Adrianna is our Registered Dietitian. What does this mean exactly? It means she is registered with a regulatory body that holds her responsible for the type of care that she gives the people who seek her out for counseling and nutrition information. 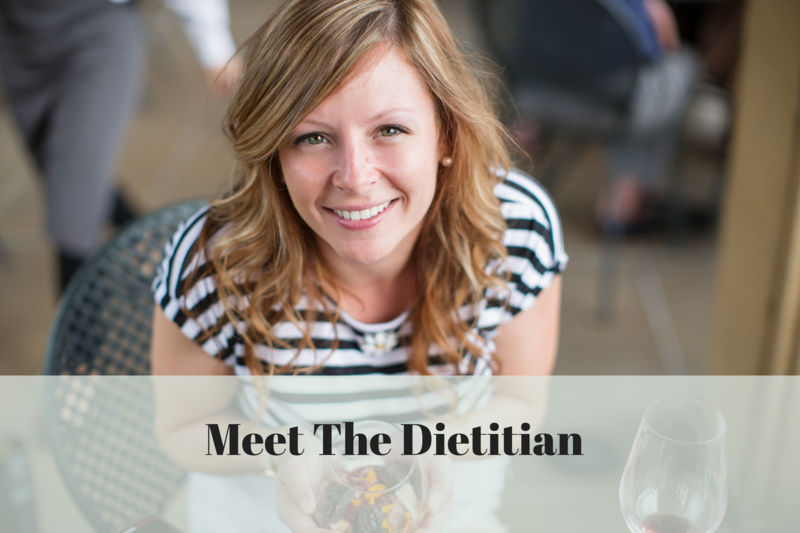 Adrianna has an expansive background in food chemistry and Dietetics. She graduated Acadia University with an undergrad in Nutrition, after completing a Biochemistry degree from Memorial University of Newfoundland. Following the conclusion of these programs she completed her one year Dietetic Internship with Eastern Health in Newfoundland. 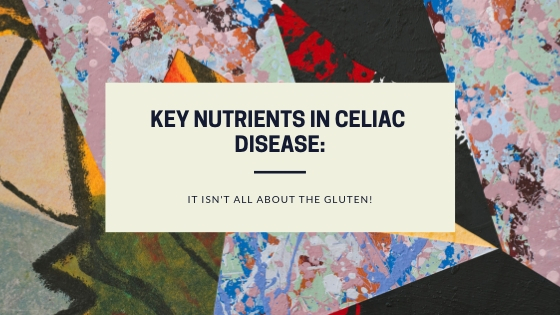 Currently Adrianna sits on the Executive Board for the local, St. John’s Chapter of the Celiac Association, as well as the National Professional Advisory Council. 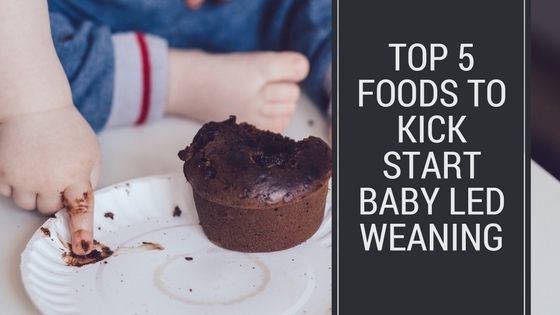 She is also part of The Baby Led Weaning Network which has expanded to 100 Dietitians this year (2018) and a Regional Media Spokesperson for Dietitians Of Canada. 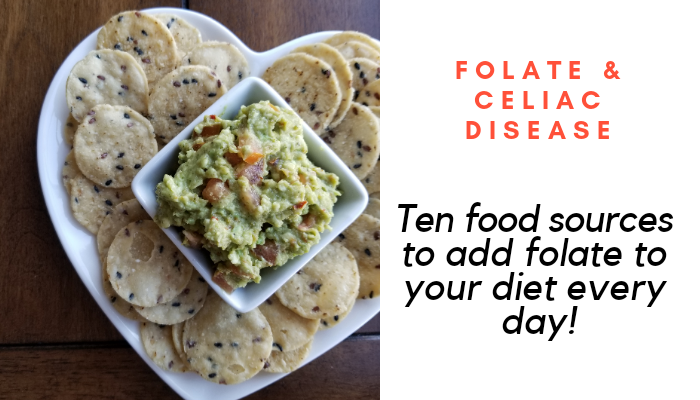 As a new mom and someone with Celiac herself, her passion is creating meal options that are healthy and delicious. Adrianna’s philosophy, while trying to maintain a healthy, gluten-free diet, is to enjoy everything in moderation (there are too many a foods out there to refrain from ever trying them)! 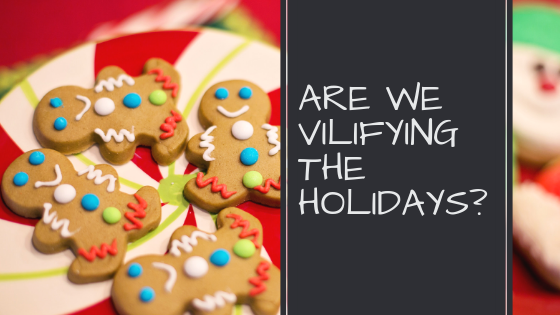 Healthy living and healthy eating means consuming foods that satisfy all our needs, whether it’s for subsistence or for pleasure. 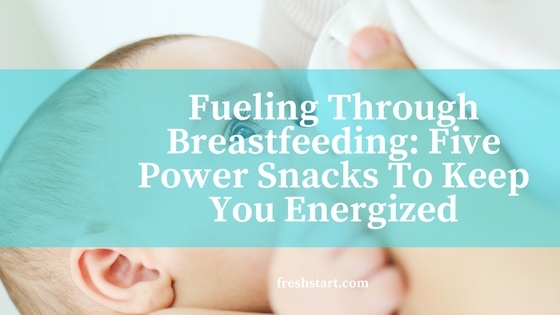 Nourishing your body is about realizing what your body really wants and needs. 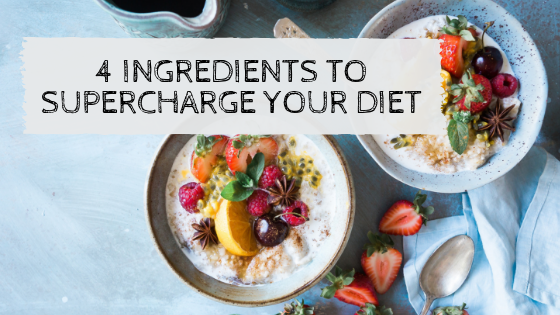 The Dietitian with Newfound Balance meets with individuals to discuss their lifestyle, the foods they eat daily, and their past successes or struggles with nutrition. Nutrition and food are about enjoyment, not shakes, pills or exercising away every calorie. The Dietitian will meet with you one on one to develop a meal plan specific to your needs or the needs of your whole family. This meal plan will consist of real whole foods that satisfy your every need from taste, to nourishment! Newfound Balance believes in the Holistic approach when it comes to your body!